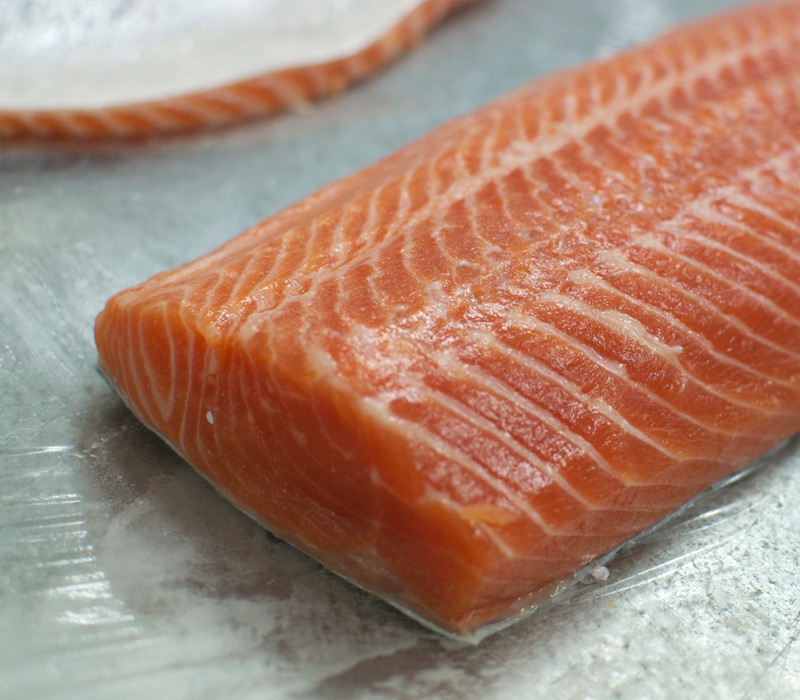 Salmon Trouts are the most popular sashimi salmon in Japanese restaurants after King Salmon. 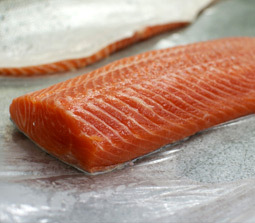 It’s medium flavor, medium oil content and bright white marblings against a bright orange/red flesh looks mouth watering on any plate. 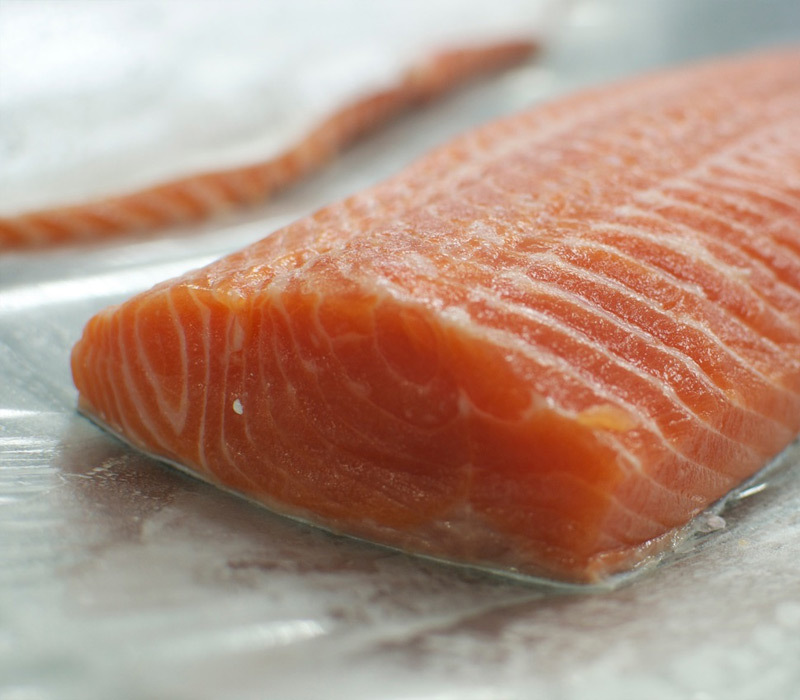 Like all salmons, this fish has high Omega 3 fatty acids as well. Our sashimi grade Trouts are farm raised in the cold waters of Norway and specially selected for it’s fat content for an unforgettable taste.